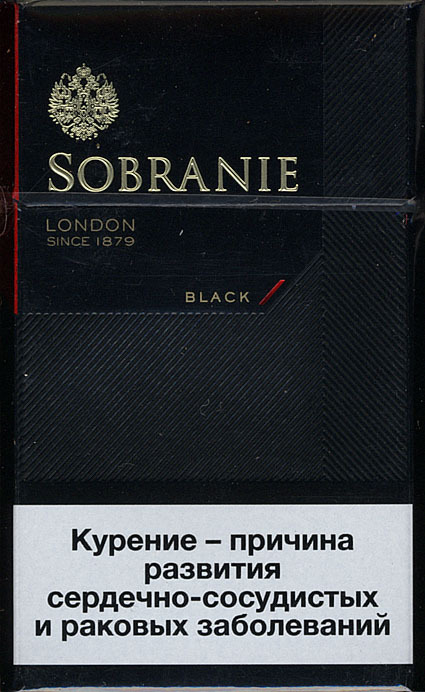 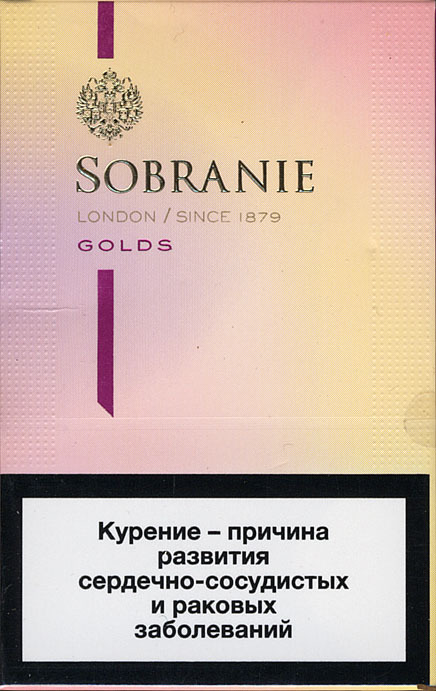 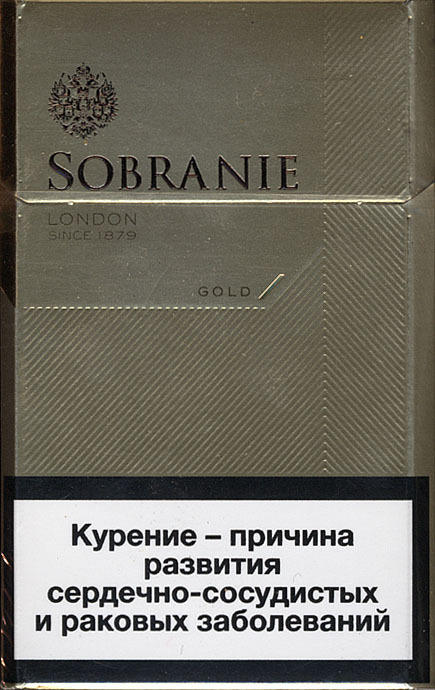 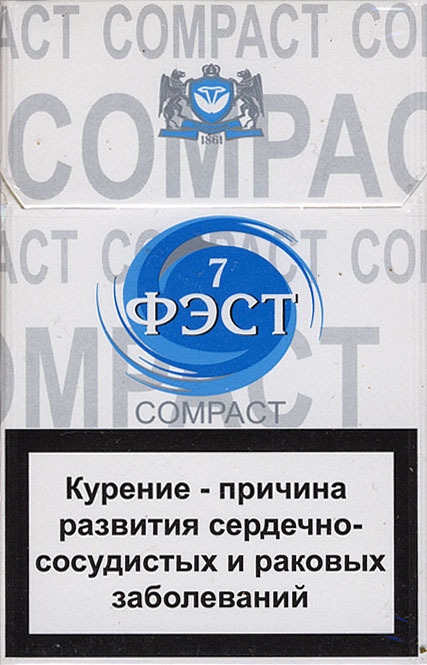 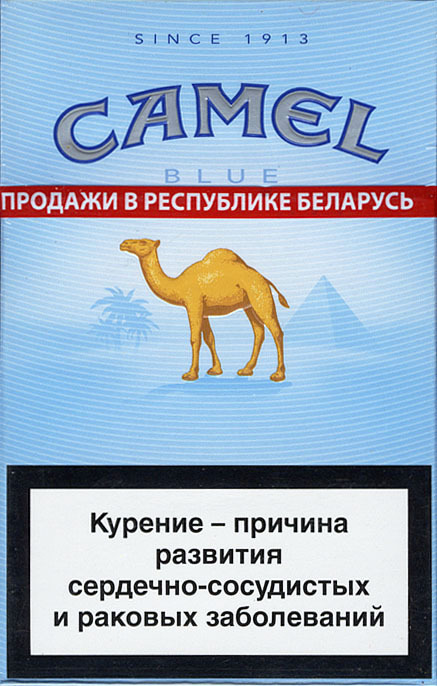 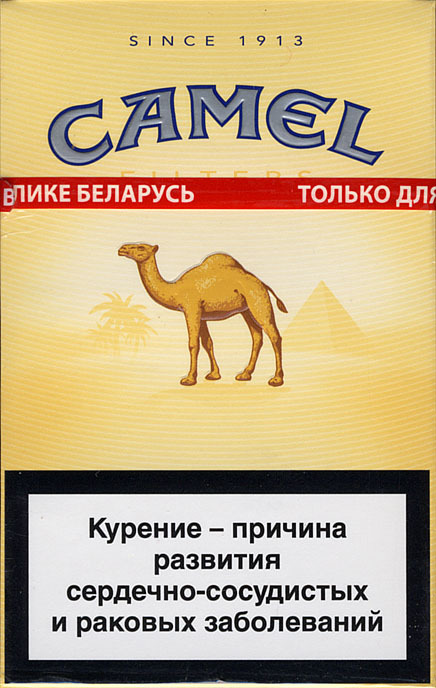 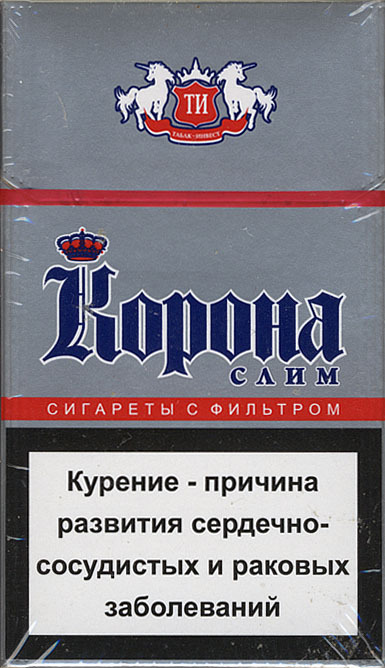 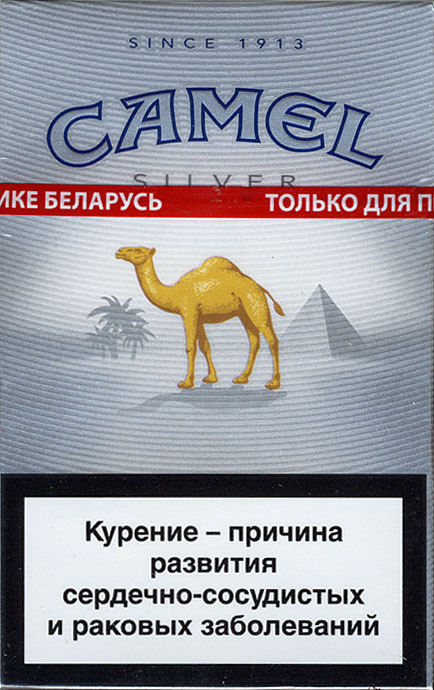 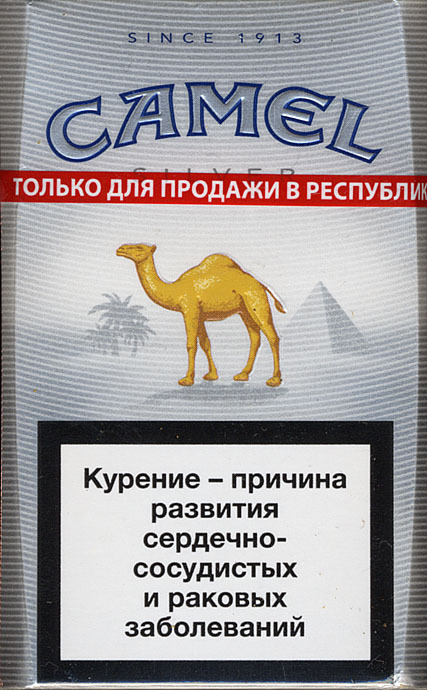 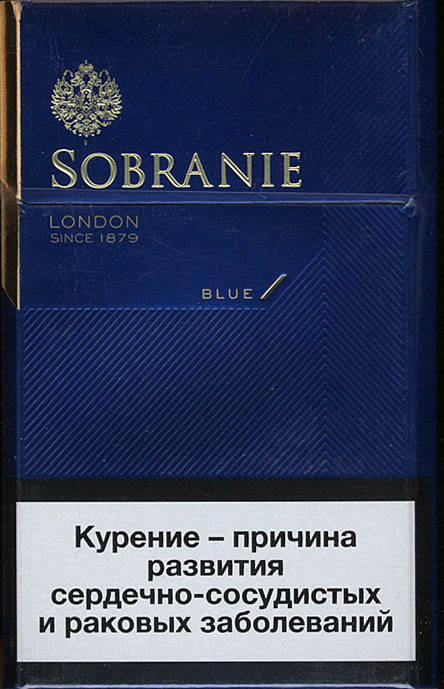 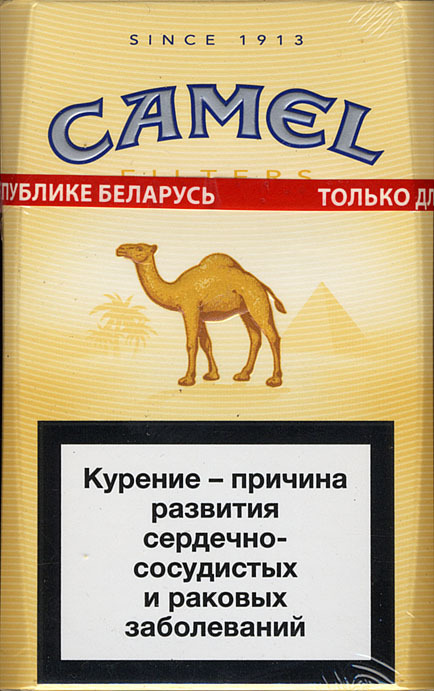 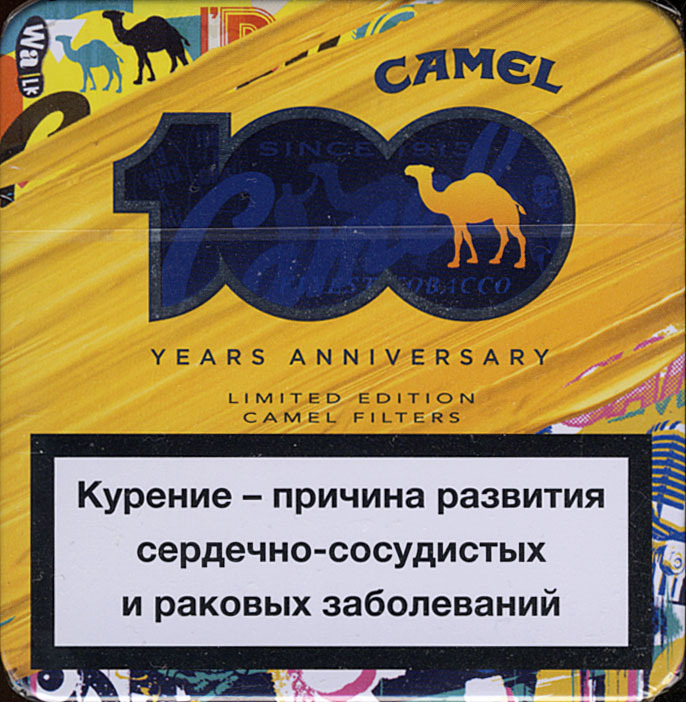 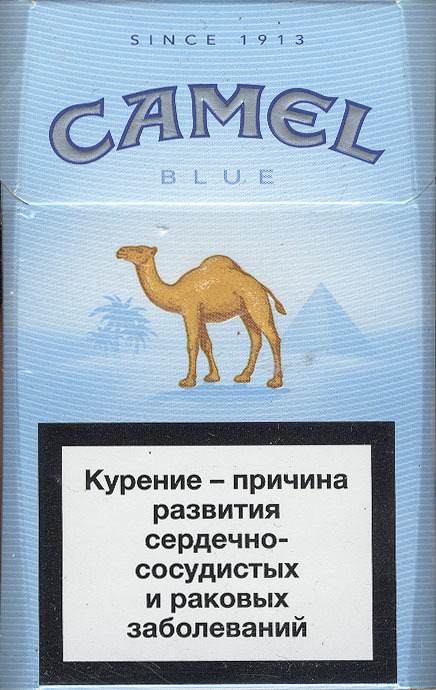 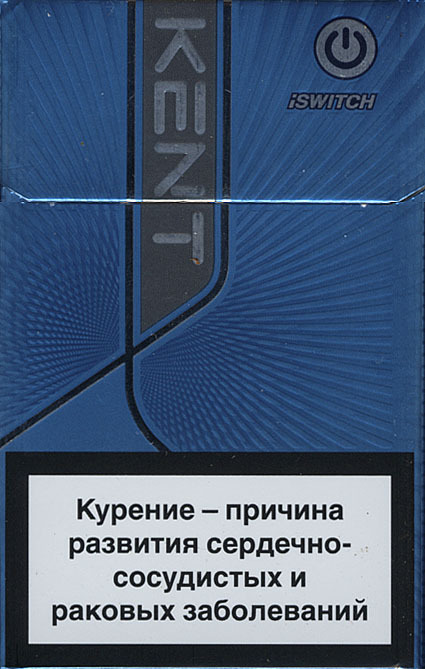 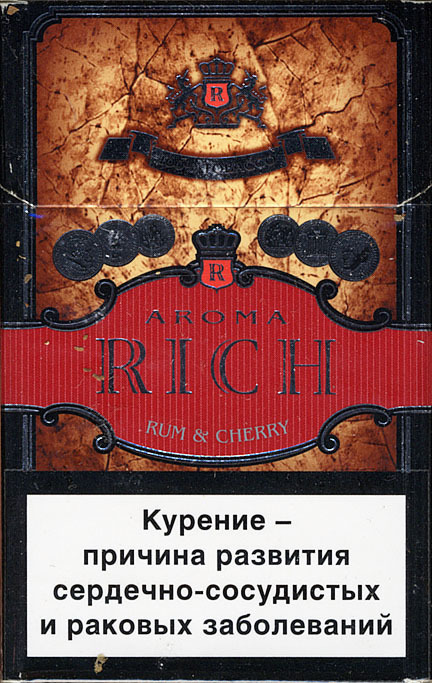 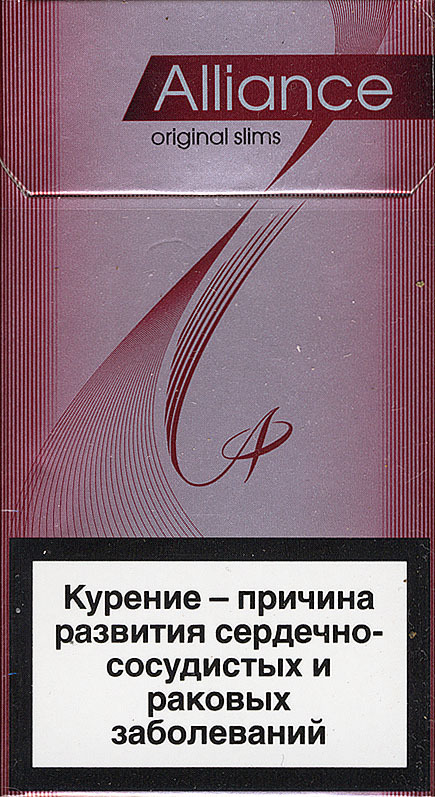 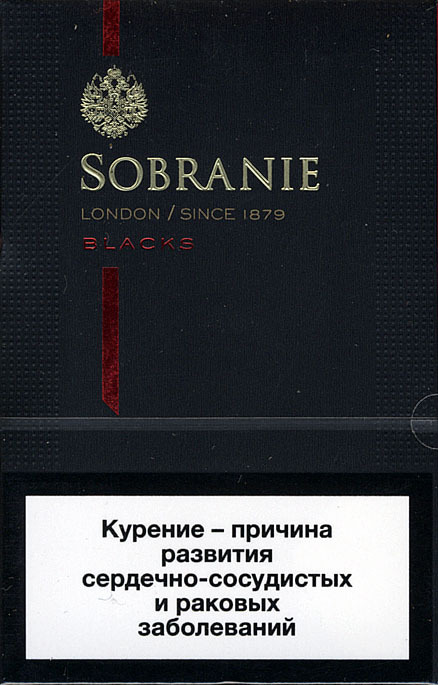 5 new packs Sobranie ware launched on the Belarussian market. 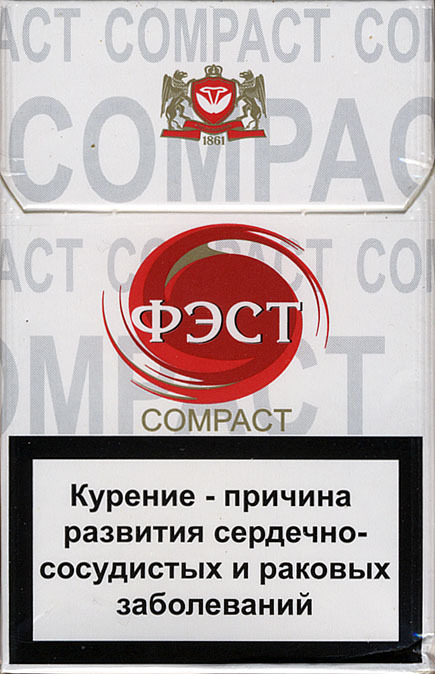 3 - in flip open pack, and 2 in push-slide pack. 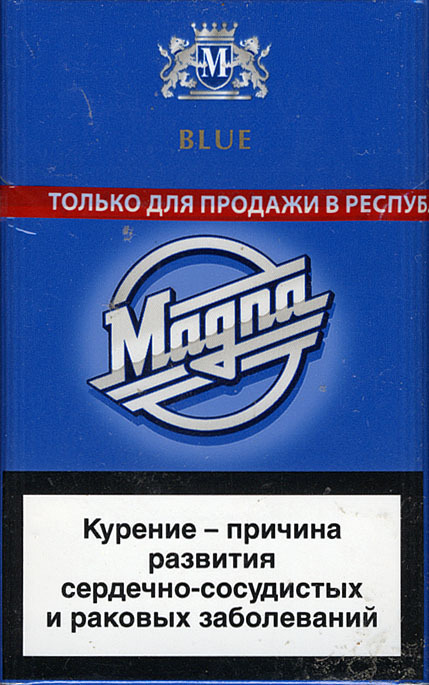 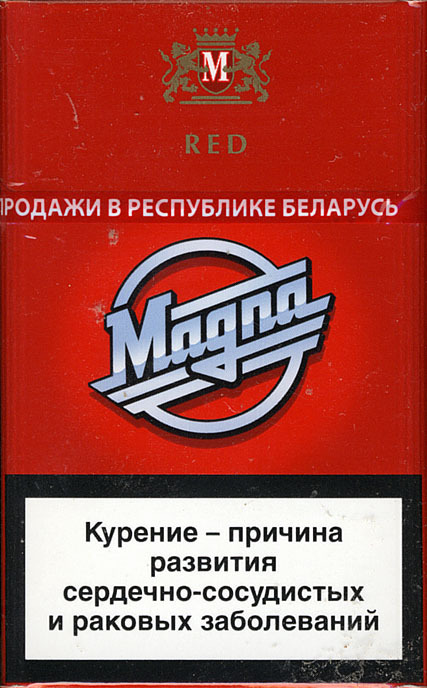 The Magna packs changed in 2013 its design - the corners are rounded.